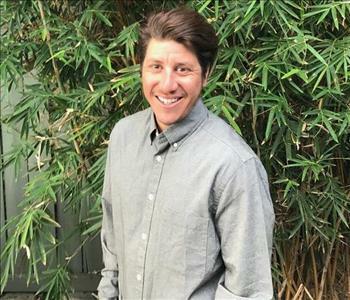 Ben is one of the founders of the company and oversees all aspects of SERVPRO of San Diego City SW including office operations, marketing, rebuild/construction. He also oversees all large commercial water, fire and mold losses. In his free time he enjoys spending time with his wife and infant son, and traveling. 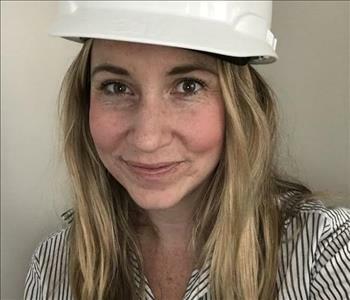 Jordan is one of the founders of the company and oversees all field operations and quality management for SERVPRO of San Diego City SW. In his free time, he enjoys going to the beach, traveling when time allows, and spending time with his family. David has been a member of the SERVPRO of San Diego City SW team since early 2016. He comes to us with a wealth of industry knowledge. David's favorite part of working for the company is the fast-paced nature of our work. 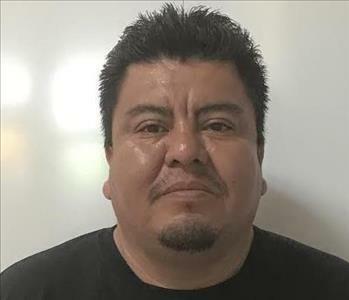 In his free time, you can find him with his wife and children. 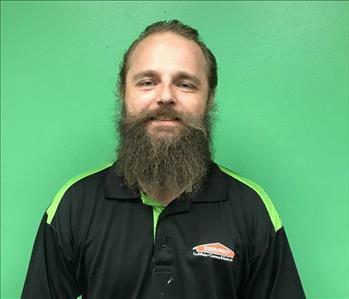 Eric is one of our Production Managers here at SERVPRO of San Diego City SW. His favorite part about working in the remediation/restoration field is that no day is the same, and he's constantly being challenged. In his spare time you can find him surfing at one of San Diego's beautiful beaches. 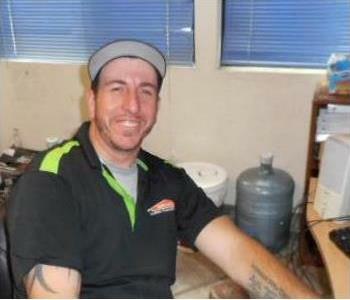 Dave is one of the newer members of our team and joined SERVPRO of San Diego City SW in the fall of 2017 as Warehouse Manager. 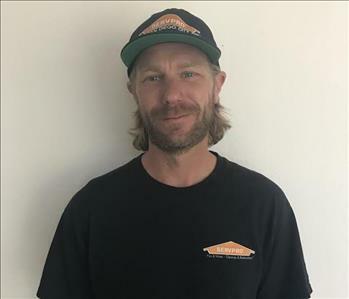 Dave comes to us with experience in the restoration industry and has proven vital to our team and always ready and willing to go in the field when we need him! Ever joined the SERVPRO of San Diego City SW team in 2016 and is a key member of the company! He's one of the nicest and happiest people you'll ever meet, and always willing to lend a helping hand. 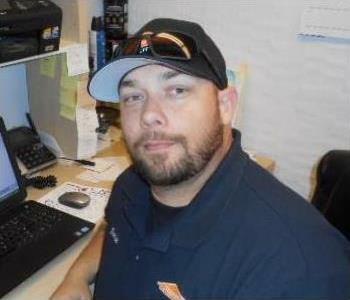 Freddie Erwin has been with SERVPRO since 2004. 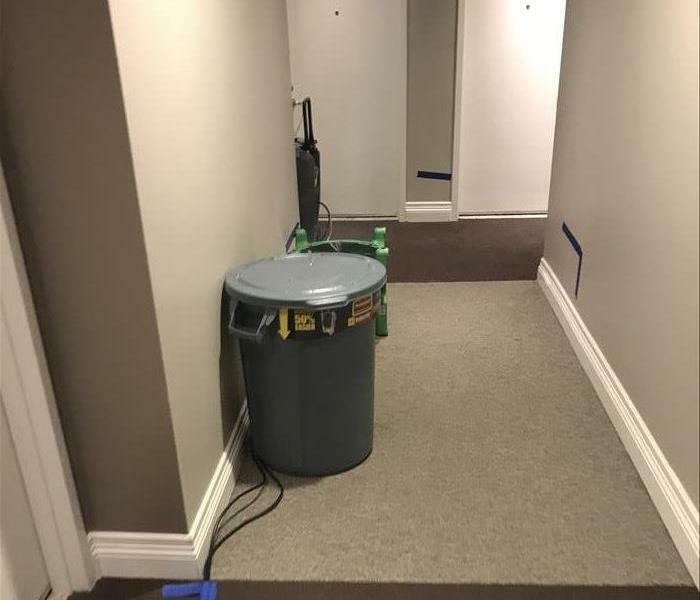 He has over a decade of mold remediation experience. 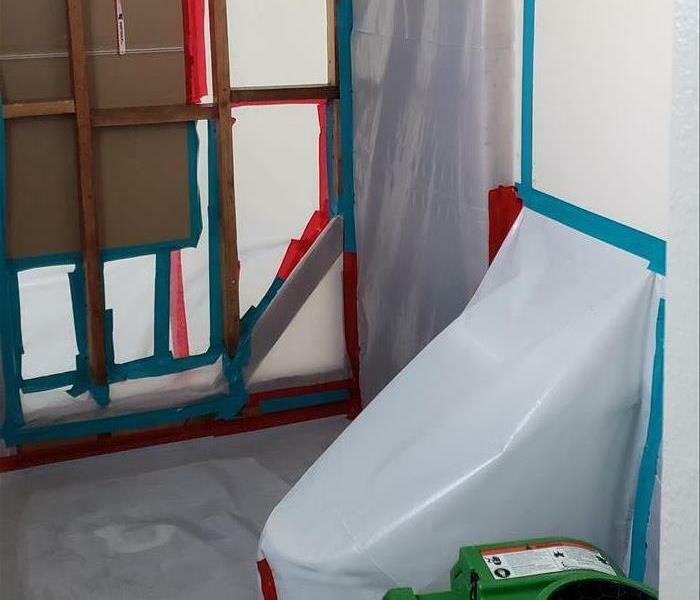 He is certified by IICRC in Water Damage, Advance Structural Drying, and Mold Remediation. If you have a mold remediation question, he is your guy. Marcello Nicoletti is a Crew Chief here at SERVPRO. He has been with us for over 10 years. Certified by IICRC in Water Damage many years ago. He brings experience to the table when he comes out. Se habla espanol.